Growing up as the eldest of seven children, I knew a thing or two about birth. When I was just 13 years old, I discovered the idea of doula work as a profession when I began babysitting for a doula who lived down my street. During my frequent visits, I pulled books from her shelf and was introduced to a world of new ideas and inspiration. What I didn’t learn through my early experience with my siblings’ births, was that the approach to birth in the Western world at large was clouded by a culture of fear unlike any other time in history. My name is Christa VanderVelde. I’m a Doula in Guelph, Ontario. I’m passionate about birth and so excited to support birthing mothers and families in our community. I believe that every woman deserves to feel supported and empowered during her birth experience. My mission is to help woman re-discover the innate strength and wisdom of their bodies. As your doula I take time to recognize your unique individual needs, share information about the birth process and provide on call support for you to have the best experience possible. In our modern day and age, the intensity of childbirth is regarded less as a life-changing and empowering journey but more as a necessary evil. The reality is that birth will always be life altering, either in a devastating or an empowering way. It is an intensely emotional and personal journey requiring sensitivity, caring and knowledgeable support. Our midwives, doctors and nurses, as wonderful as they are, are not there to be our emotional supports. They are there to care for our physical well being and simultaneously, the well being of many other birthing families. Your doula, however, is there for only you. Her care starts long before the first contraction. She will spend time getting to know you, preparing you for the realities of labour, listening to your fears and understanding your exclusive needs and desires. She will present you with your different options, help you organize these into a birth plan and help you communicate this well with your care provider. During the birth she will help you implement the steps in your birth plan and support you, should the plan change course. She will be unconditionally there for you during your birth experience. My desire is that every woman would recognize her own strength. That no matter the process, each and every woman would be able to look back on her birth and know that she was loved and supported. That she would know that the decisions made were for her and by her. That her body is strong and beautiful and capable. That she is a fierce, warrior woman, able to do what she sets her heart to do. 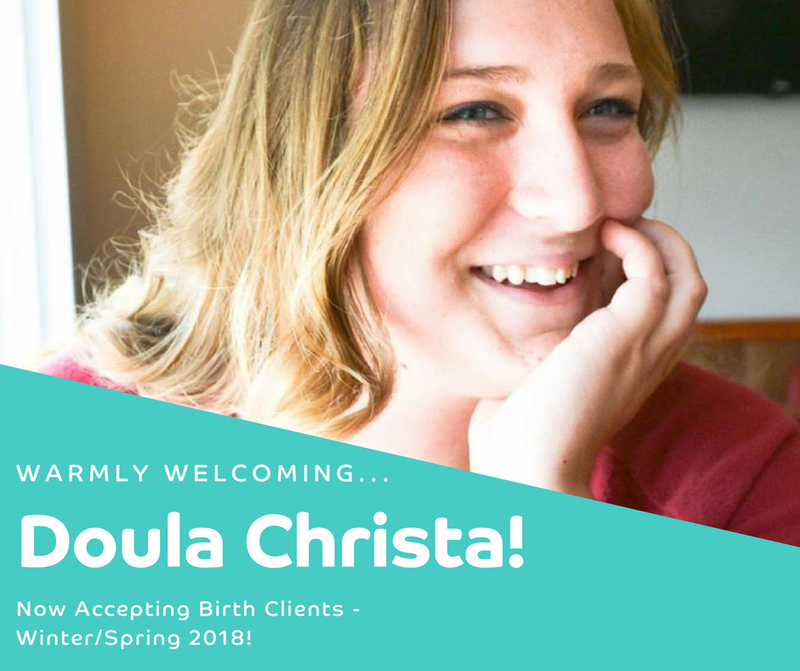 If you’re expecting a baby and would like more support, feel free to book in a complimentary Doula Meet-and-Greet with me at Two Rivers Health. I’ll make sure you get answers to your questions and we’ll decide if working together is a great fit for the birth experience that you want to have. Christa VanderVelde is a passionate doula and women’s health advocate. A meet-and-greet session is required for all requests for birth doula services, sibling doula and postpartum doula support. Book online or call (519)265-6963 to schedule your meet-and-greet with Christa.